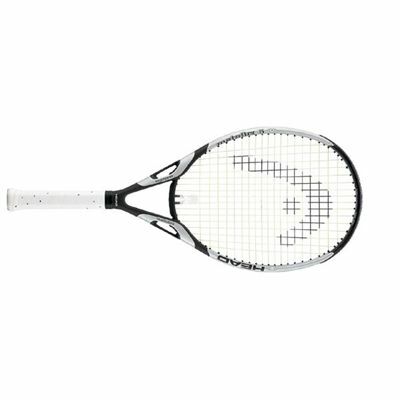 The Head Metallix 6 Tennis Racket is ideal for players looking for a lot of forgiveness and ease of use, as well as assistance with creating extra power. 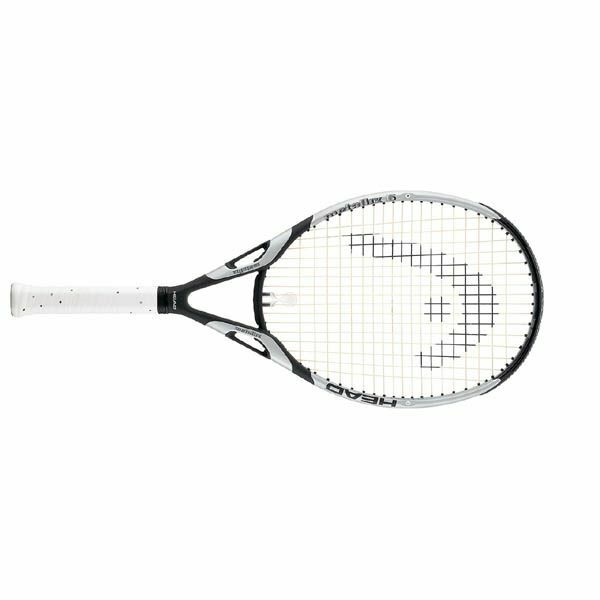 This oversized racket with lightweight balance, coupled with the integrated HEAD Flex point™, Liquid Metal Design System and Stabiliser technologies it brings even more power, control and comfort to this exciting new Head Metallix Six tennis racket. 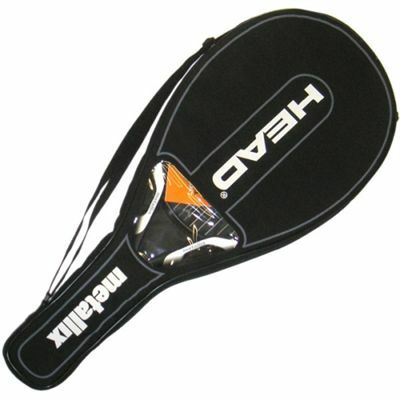 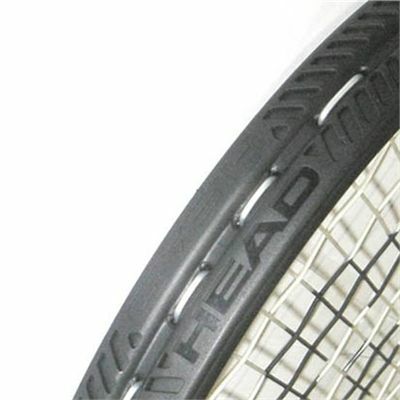 for submitting product review about Head Metallix 6 - Tennis Racket.